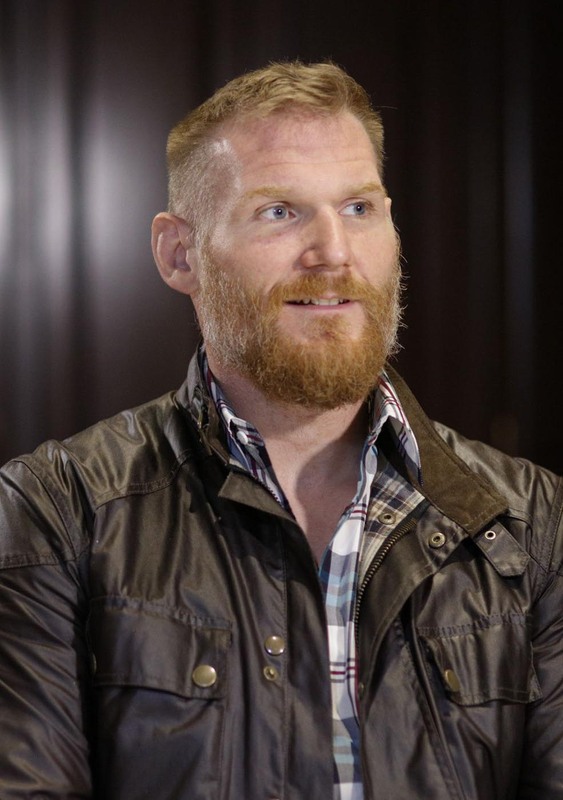 A surprise out of left field dropped late Friday night, when USADA announced a public reprimand for former UFC Heavyweight Champion Josh Barnett after the organization's independent arbitrator reviewed Barnett's positive drug test and concluded that he ingested a contaminated supplement that contained the banned substance ostarine. As a result, Barnett's suspension has been lifted and the heavyweight is now free to be booked for a new fight. Though it's bad news for Barnett that over a year of his career has been wasted while he's dealt with this, his return is no doubt a good thing for the UFC heavyweight division. Though he's 40 years old now, Barnett is still one of the top 10 heavyweights on the company's roster, and his return to the Octagon strengthens a UFC heavyweight division that has been starting to look up for the last little while. Considering how much time he missed due to his provisional suspension, it's likely that Barnett will want the UFC to book him in a fight as soon as possible, and it's likely that the company fasttracks his return. So now the question is, who should Barnett fight? If the UFC wants to use Barnett in a gatekeeper role, there are a few fighters he could face. One would be Francis Ngannou. 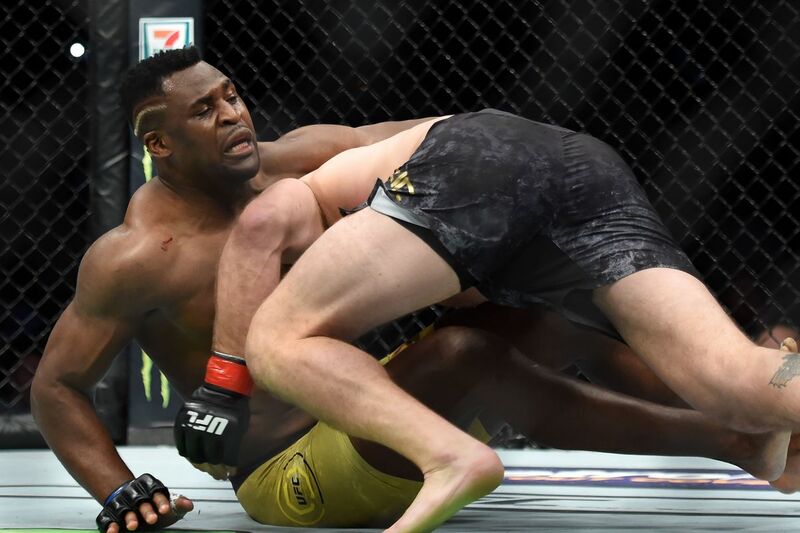 We saw against Stipe Miocic that Ngannou's wrestling just wasn't good enough to be a championship-level fighter in the UFC. He's been in the gym working on it, but he needs to have a fight against a wrestler to show how much he's evolved. There's no doubt that Barnett is one of the top wrestler-grapplers to ever compete in the heavyweight division, so the UFC could very well match Ngannou up against him to test where he's at. Another option would be to have Barnett fight Alexander Volkov, who is fresh off of a KO win over Fabricio Werdum. Volkov looked amazing in that performance and there's no doubt he deserves a title shot, but Miocic vs. Daniel Cormier happens this July at UFC 226 and so Volkov may be waiting a while to fight. 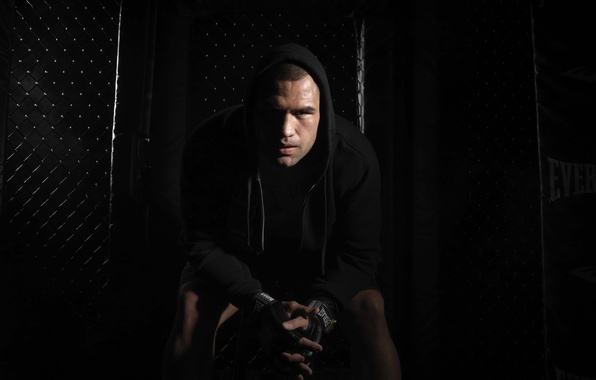 If he wants to stay busy and make some money, a fight against Barnett makes a lot of sense, especially considering Barnett is coming off of a decision win over Andrei Arlovski. The UFC has the option of pairing Barnett up with someone on the rise like Volkov, as well as the option to give him a step back in his return against another aged vet, and if the UFC wants to pair up two aging vets, Cain Velasquez would make a lot of sense -- assuming he plans to return to the Octagon this year, that is. Velasquez, like Barnett, has not competed since the middle of 2016. And having both guys return to fight each other makes a lot of sense, as both are veterans coming off of wins (Velasquez knocked out Travis Browne in his last fight at UFC 200). There are still questions about Velasquez' health status, but if he can make his return in the next few months, then a fight against Barnett makes a lot of sense. The UFC could even book Barnett against a veteran coming off of a loss, like Werdum, Stefan Struve, or even Junior dos Santos if he can return from his own USADA sanction this year. There are a lot of options for Barnett's return bout, as the top 15 of the heavyweight division has a ton of fighters needing to be booked for upcoming fights. So the UFC should have no problem matchmaking for Barnett if he wants to come back as soon as possible, as you'd think he would considering his long layoff. Though Josh Barnett is over 40 now and has a ton of wear-and-tear on his body and chin, he's still one of the most successful heavyweights in MMA history, and with his grappling chops, Barnett could beat anyone in the division on any given night. The UFC has the option of either having Barnett jump right back into the mix with the other contenders en route to a title shot or it can use him as a gatekeeper. Either way it goes, Barnett's return is great news for the heavyweight division, and hopefully for Barnett's sake he can put the past 15 months of his life behind him and jump right back into the fray at 265 lbs.